MONTHLY Subscription to the NHSDTC Video Library-All videos to include the WDC. Additional footage added QUARTERLY. ANNUAL Competitor Discounted Subscription to the NHSDTC Video Library-All videos to include the WDC. Additional footage added QUARTERLY. 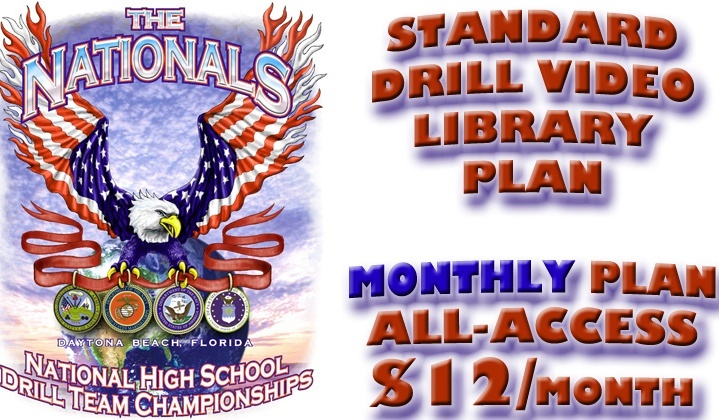 NOTE: Only schools who have competed in SNI hosted events in the previous year may gain this discounted price. ANNUAL Standard Subscription to the NHSDTC Video Library-All videos to include the WDC. Additional footage added QUARTERLY.